Read beyond the text and draw inference. I can already answer questions about the text and tell others what the text is about. 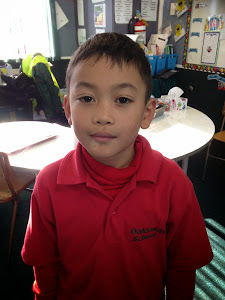 I am learning to talk about the authors message.